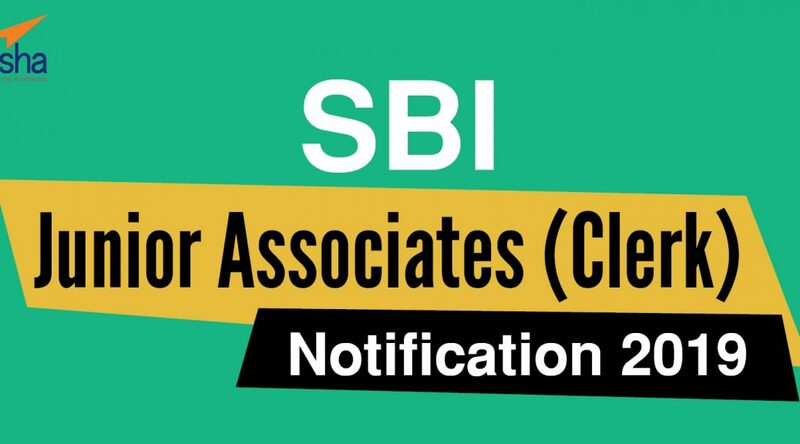 SBI invites the application of eligible Indian Citizens for the appointment of Junior Associates (Customer Support & Sales) in the clerical cadre. The total number of vacancies is over 8,593. 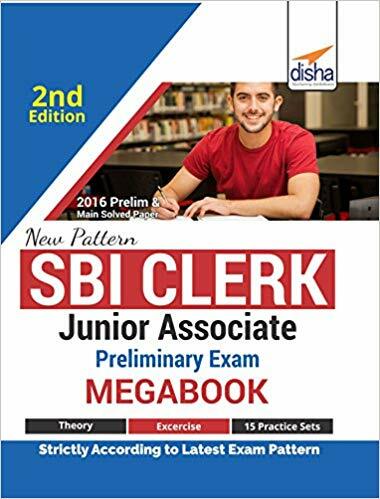 The prelims exam will be conducted in the month of June 2019, and the main examination will be conducted in 10/08/2019. All details and updates will be available on the SBI website time to time. Candidates interested and eligible can only apply for the vacancies in one state only. Should be proficient in Reading, Writing, speaking and Understanding, in the opted local language of the state. Candidates can apply online and no other mode of application is accepted. Register online on SBI website . It requires activated Email ID and Mobile Number. Payment of Fees through online mode only, through debit card/credit card/internet banking. Print out the application form, once it is successfully done. 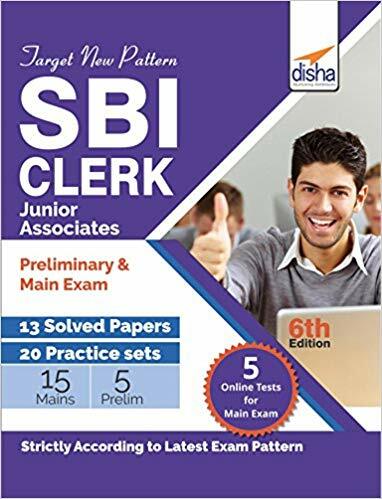 For more information regarding the exam, check for the latest update on the SBI website. 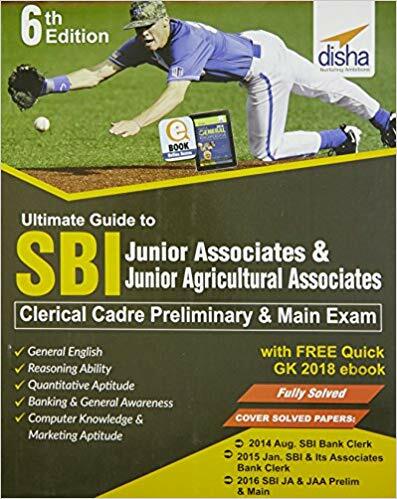 Candidates interested can find a great collection of quality material for SBI exams with Disha Publication. Here are some of the most relevant study materials.